The Center for Gynaecology and Obstetrics believes that best healthcare is crucial for a mother and her child. We ensure that she gets the best. Our gynecologists deal with high risk complicated pregnancies regularly and are backed by a full-fledged neonatal intensive care unit to take care of premature babies. We offer total pregnancy care package that includes all expenses irrespective of the mode of delivery. World breastfeeding week is just around. 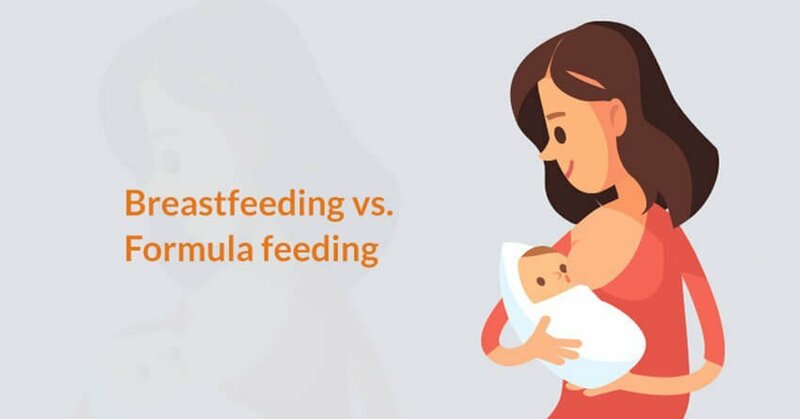 Breastfeeding may seem to be a very simple and natural approach to give your baby all the nutrition. But then there may arise a few situations when you are clueless or feel less confident. With this article, we try to reduce all the breastfeeding issues a new parent may have.